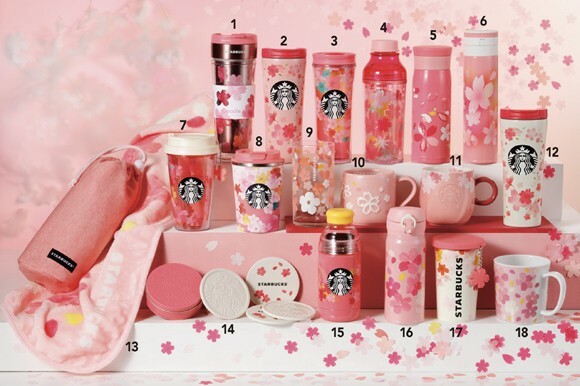 To celebrate the upcoming Sakura season, Starbucks Japan is launching a series of special Cherry Blossom-themed merchandise and drinks. 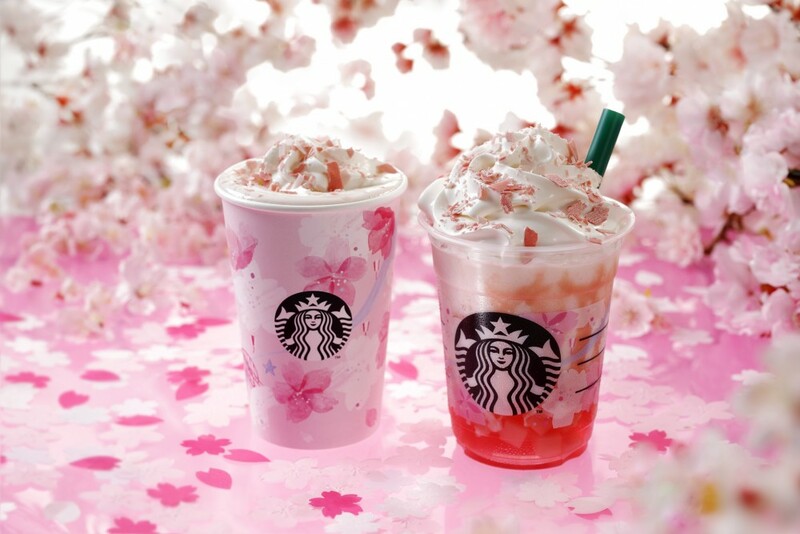 Starbucks fans heading to Japan to admire the cherry blossoms can look forward to two special collections set to drop on 15 February and 25 February respectively. With pink as its theme, this series is here to celebrate the start of the cherry blossom season as they bloom. 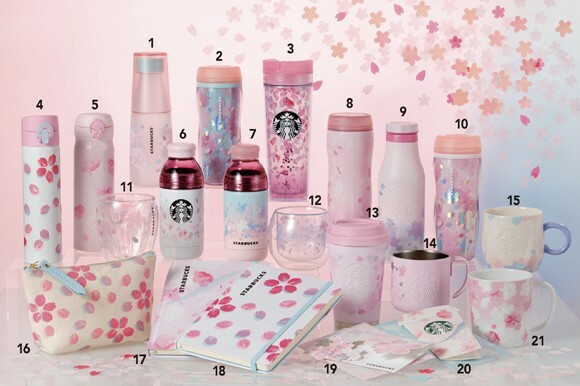 Expect to see tumblers, mugs, flasks, glasses, notebooks, cards and pouches remastered into pretty shades of pink cherry blossom! Inspired by the sight of the sun shining down on the cherry blossoms at noon, this collection takes on a warm red colour as its theme, featuring mugs, cups, flasks, tumblers and coasters. If you are into bold florals, don't miss out on this collection! 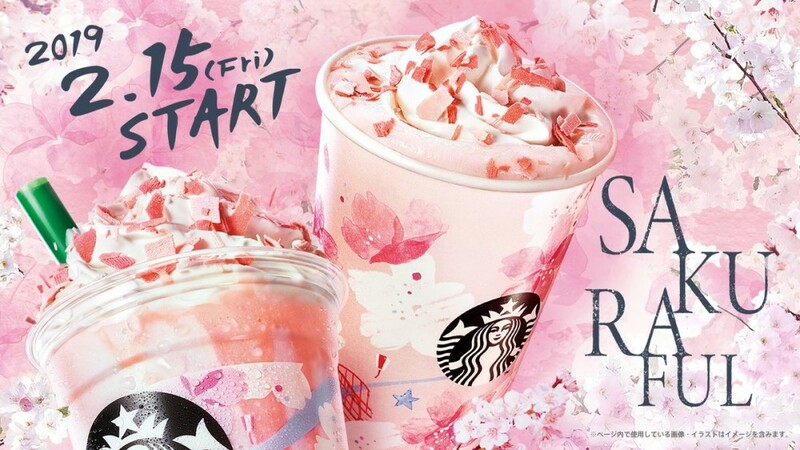 Besides the cute cherry blossom merchandise, there are also two limited edition drinks this season: Sakuraful Frappucino and Sakuraful Milk Latte. 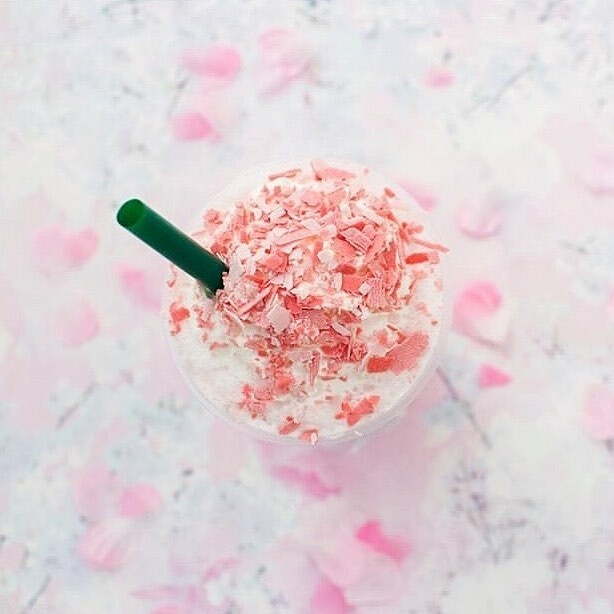 The Sakuraful Frappucino and Sakuraful Milk Latte will be up for grabs in all Starbucks Japan stores from 15 Feb to 27 Feb and 15 Feb to 19 Mar respectively. Just when you think that is all... Nope! 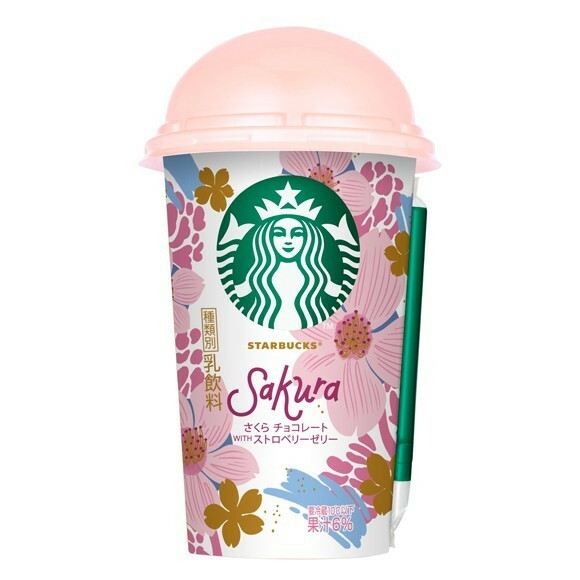 Starbucks Japan also went the extra mile by launching this special Sakura Chocolate drink that is now available in major convenient stores in Japan so do keep a lookout for it in your next trip to Japan.